Relocating? Let me be your resource! 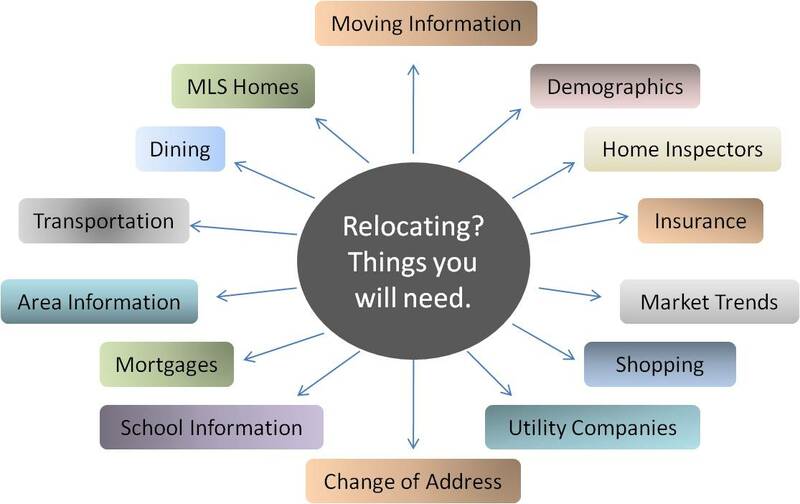 ​​Moving, whether local or long distance, can be stressful especially when your are new to an area and don't know anyone. With that in mind, I've tried to summarized much of what is important about the Clinton, Flemington and Hunterdon County New Jersey real estate market in this web site. If you are searching for a new home, you can search all the MLS Homes here! You may also want to investigate the local schools, check out the community information to find restaurants, shopping, public transportation, medical centers, fun things to do and more. Once you have zeroed in on an area or town, I can provide in depth demographic data and market trends to help you insure you have made the right decision. It is my job to assist you in making this very important choice and to guide you through the process. Once you have decided on an area and found the perfect home, there is still a lot to do and I will walk you through the steps necessary to close on and move into your new home in New Jersey. I can provide you with a suggestions of service providers for your consideration when searching for a mortgage lender, finding a home inspection service, selecting an attorney to protect your interests and getting the necessary home insurance to cover you and your family. As the time approaches and you are getting ready to move, I'm sure you will find the tips and information available at Moving.com will insure a smooth transition to you new home. I know that buying and selling a home is one of the biggest events in your life. As an experienced Clinton, Flemington and Hunterdon County New Jersey REALTOR®, I have the local knowledge to assist you - please ask.